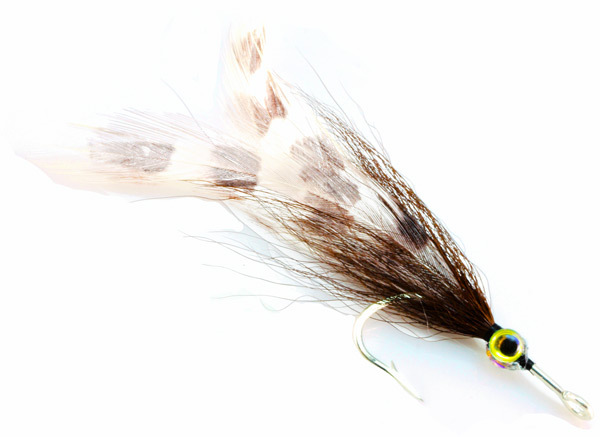 The coker smoker is a classic tarpon fly for the Florida Keys. 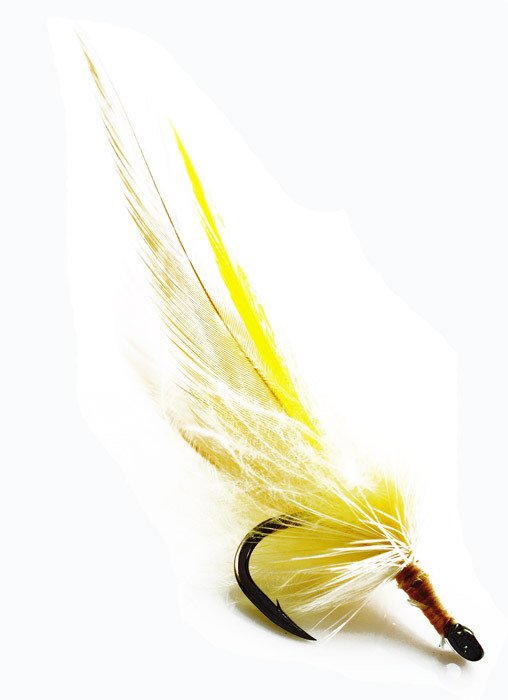 This is one of the “go to” flies in the spring for migrating tarpon in the southern Florida Keys. The smoker is a keys style fly tied to be sturdy and land light. 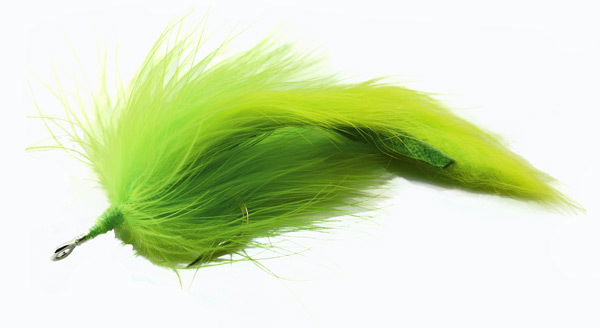 It has withstood the test of time and continues to be a staple in every tarpon hunter’s fly box. Get this out in front of a line of tarpon coming down the channel and what it disappear.